I used to play empire a long time ago. But last year Rebels kept destroying my base and lost thousands of medals. Now playing on the rebel side for a year, reached level 9 now. But since a week Empire seems to be stronger now. I had in the last week about 15 defensive 100% losses. It seems a lot of empire players have many high special forces. Last edited by Jeowan on Sun Jan 28, 2018 6:24 am, edited 1 time in total. Jeowan wrote: Which Side is Better? Are you for real? 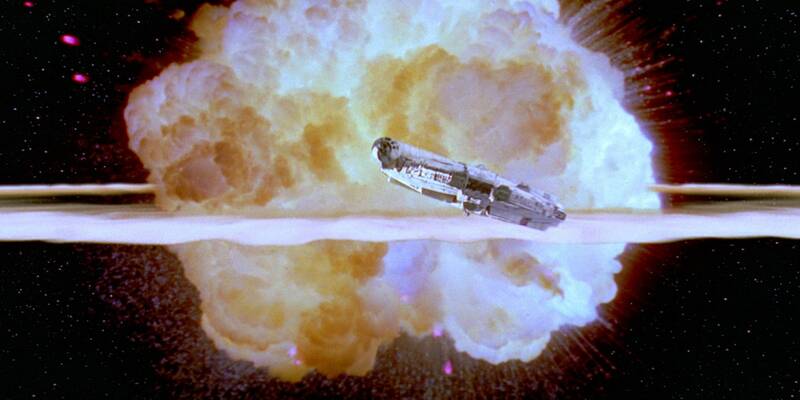 Show me 1 time where a lone imperial tie fighter blew up an entire rebel base without help? The empire had the numbers. But they got rid of their force sensitive recruits so any rebels who are force sensitive are better pilots than their tie counterparts. Empire gets more defense wins. Sniper barracks (7 spaces) versus vanguard barracks (3 spaces), they can buff MHCs on Hoth and Snipers on every planet. Still waiting for my buffed elite AT-TE to counter the buffed elite AT-AT. Attack wise, both are comparable but Empire wins on defense. Rebels aren't even close. I'm curious if there is a balancing issue as I had to make a new account (old one deactivated due to inactivity both empire) and I just got it to lvl 4 and I am only ever attacked by lvl 5-6 never on my own lvl same thing if I am the attacker. Vladimierbronen wrote: I'm curious if there is a balancing issue as I had to make a new account (old one deactivated due to inactivity both empire) and I just got it to lvl 4 and I am only ever attacked by lvl 5-6 never on my own lvl same thing if I am the attacker. Got conformation it's true if I attack and fail with 0 stars I lose 18 medals but I was just attacked and they lost 0 stars only lost 10 medals hq lvl 5 attacking hq lvl 4. Cool. Medic droids don't help jets. Jets are the mainstay of any L10 rebel attack. Nobody uses heavies anymore.